The new business year has started officially. Multiple companies and personal projects from worldwide strive for bringing new and updated presentation to their official web pages. 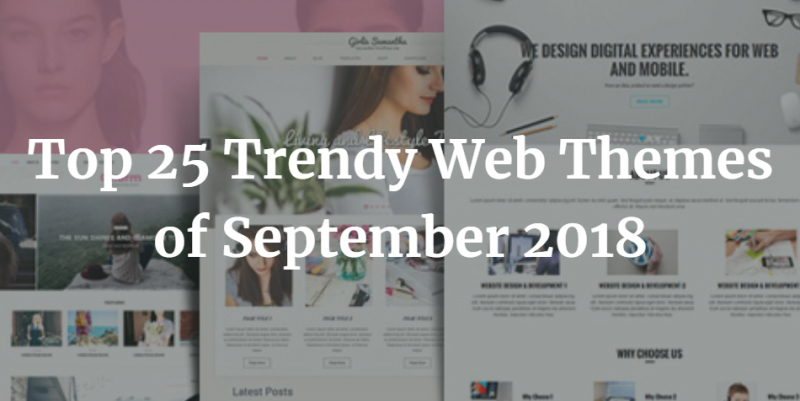 The growing number of trendy and highly-functional web themes frees you from the need to build web designs from scratch. You can get the job done while simply using any of the ready-made designs that match your specific needs. 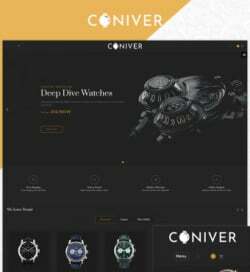 The following collection of 25 website templates may give you a hint on how a new design of your web project may look and feel. Jumbo Magento theme is built with the focus on usability and enhanced user experience. The fully editable layout of the theme is optimized for a flawless performance on all screen sizes. 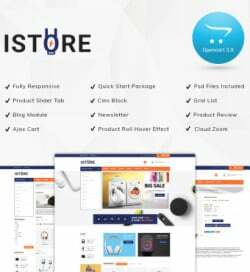 The clean layout of the theme is loaded with a bunch of tools providing for better online shopping experience. 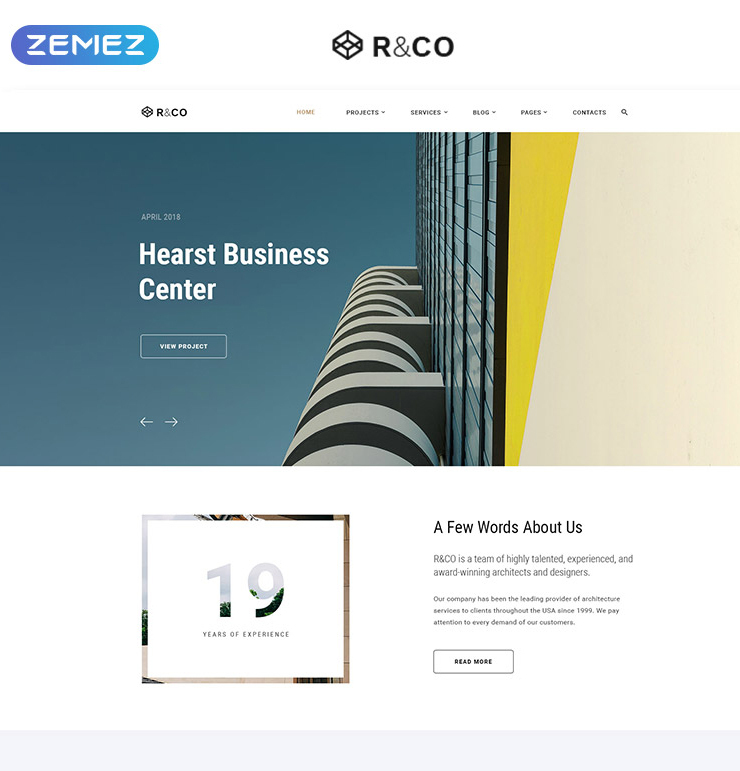 R&CO is a ready-to-go HTML5 theme that’s intended to become a starting point for the development of well-thought-out business center sites. The responsive and fast-loading layout is optimized to run flawlessly on all screen sizes. The fully editable pages of the theme are ready to be modified to match any business venture. 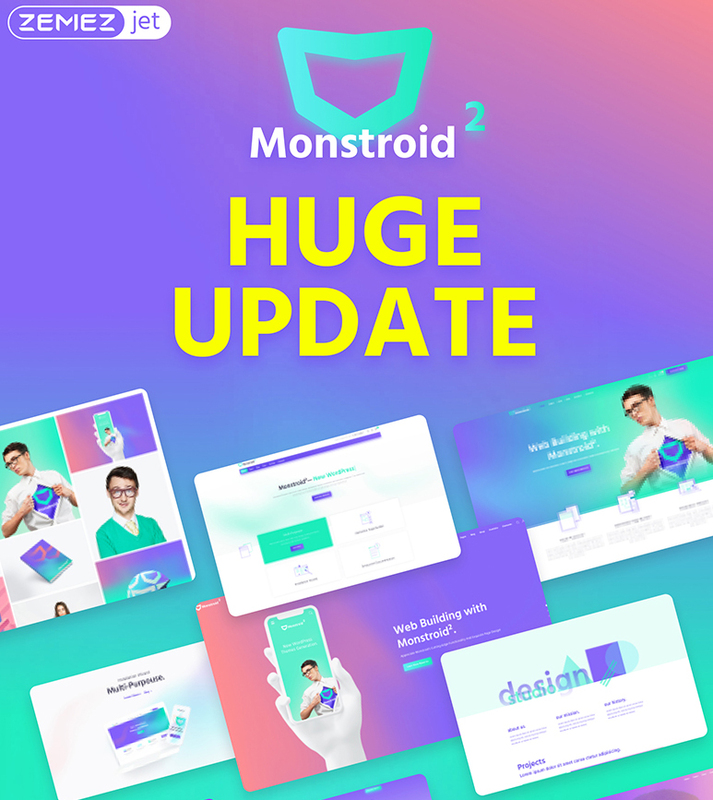 Monstroid 2 WordPress theme is a truly multipurpose product that is ready to be modified using Elementor page builder. A number of niche-specific skins can be brought online with a few minor tweaks. The theme is optimized for the lightning-fast performance on all devices. A range of pages and customization options allow you to deliver the desired look and feel to the theme. 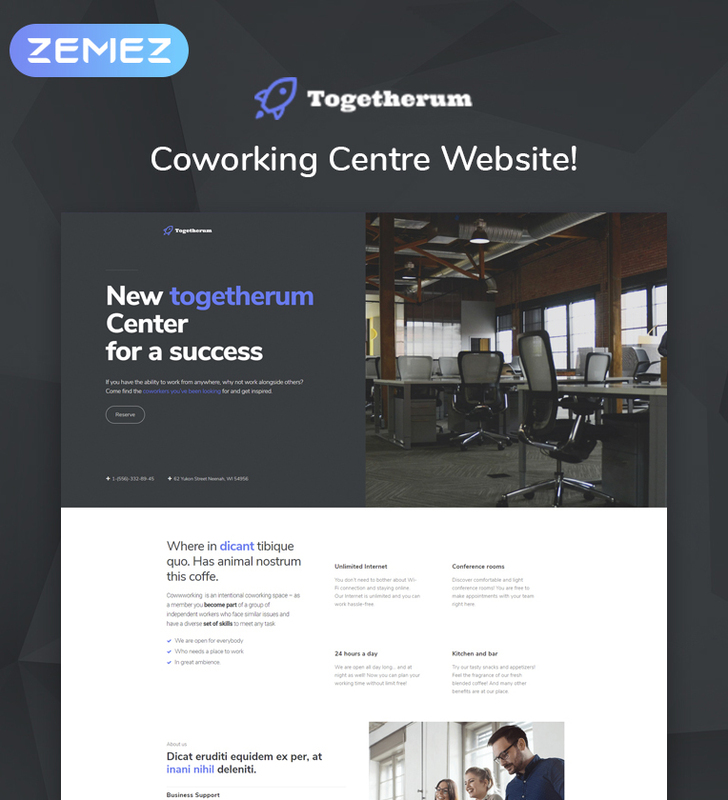 Togetherum WordPress theme includes a range of pre-designed pages that are intended to be used for a number of occasions. The theme is based on Elementor page builder, which allows you to modify the layout code-free. 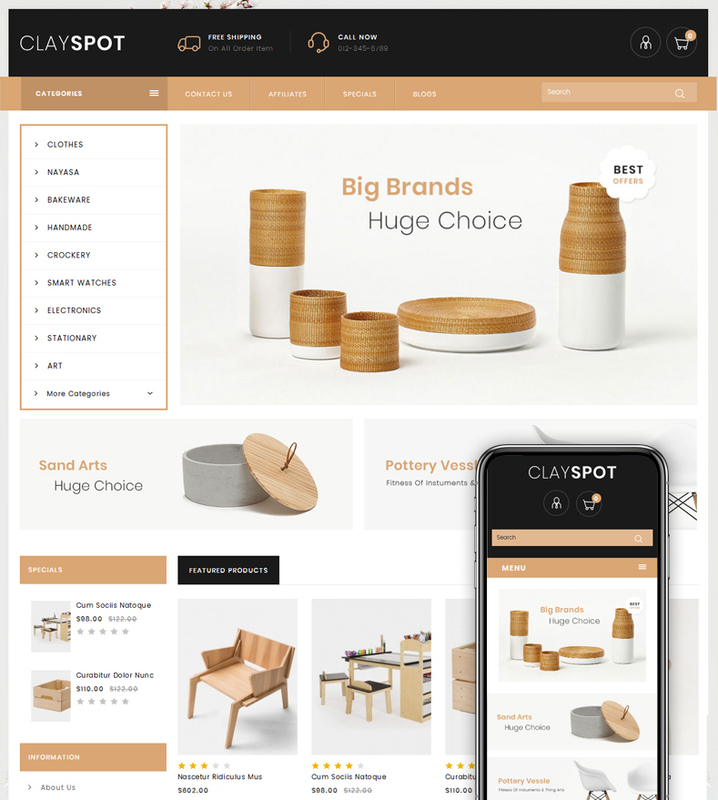 Designed with the mobile-first paradigm in mind, the theme delivers impressively flawless theme’s layout performance on the screens of handheld devices. 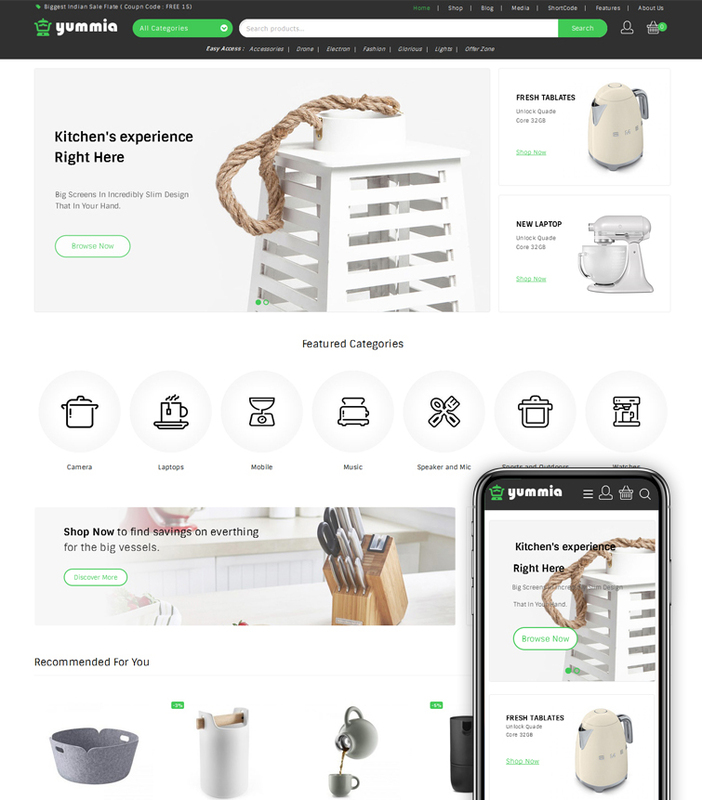 WooStroid multipurpose WooCommerce theme is ready to be used for a number of eCommerce purposes. A range of niche skins are bundled at no cost at all. The theme includes Power page builder, which lets you tweak the pages as you simply drag and drop multiple elements of the theme’s design. WordPress Live Customizer is included to reveal the results of the theme’s layout modification in real time. 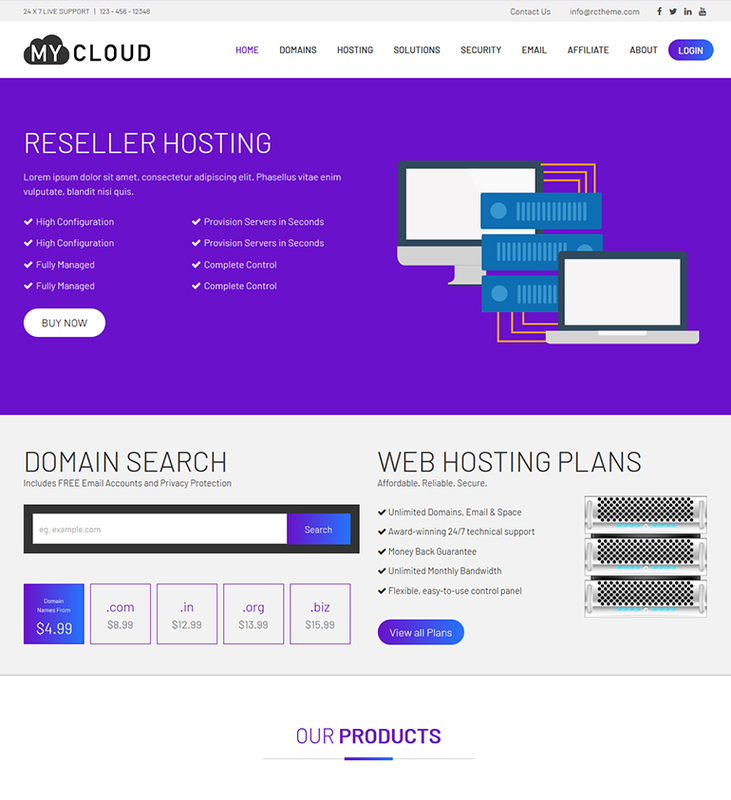 My Cloud website template is a ready-to-go solution that’s intended to be used for hosting sites. The clean and valid code of the theme will boost the SEO rankings of your future web project. The theme is responsive and Retina-ready. The fully editable layout of the theme is intended to be personalized just the way you require. The theme is ready to be used for the launch of content-rich portfolio sites. 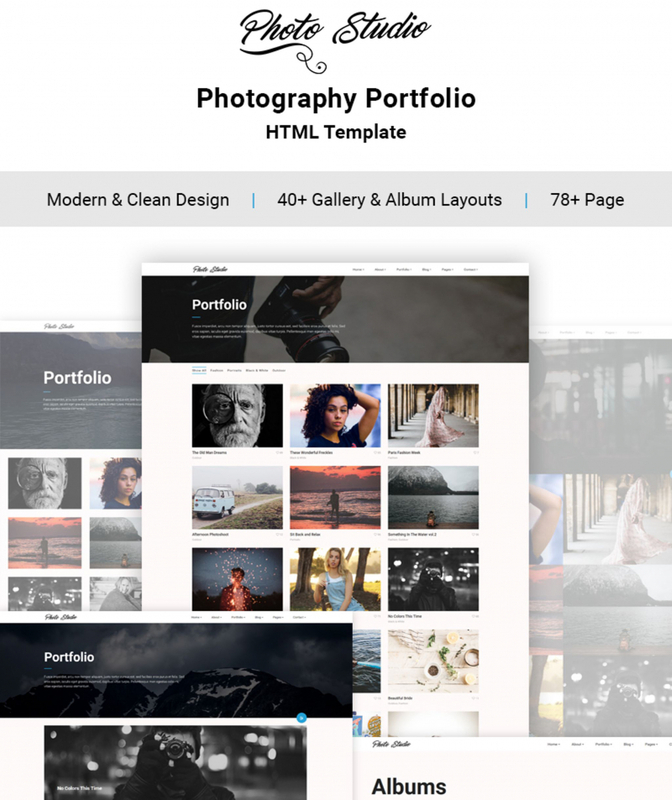 This is the ultimate solution for photographers and creative web design agencies. All elements of the theme’s design are easy to customize. It contains a fully-fledged blog that is ready to improve your site’s SEO positions. The theme is quick to install and easy to edit. 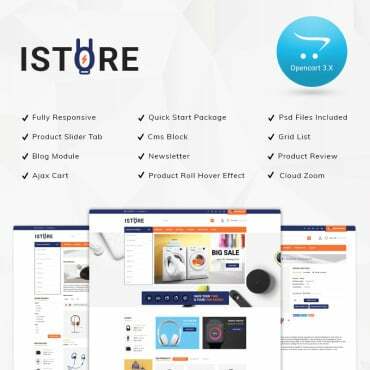 It is integrated with WooCommerce, Visual Composer, and Slider Revolution plugins. The ready-made pages of the theme can be enhanced with smooth animation effects, which provide for a more interactive site browsing experience. 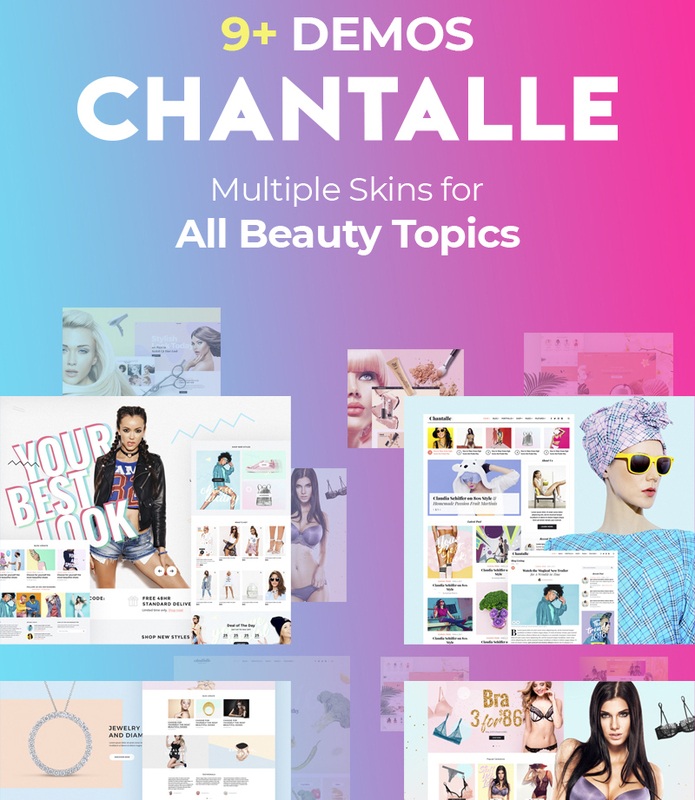 By means of Chantalle WordPress theme, you can feel the ease of launching any niche-specific beauty eCommerce project of yours. There are 9 ready-to-go demos included in the theme’s pack. Elementor page builder provides for the worry-free modification of the theme’s layout in the visual mode. 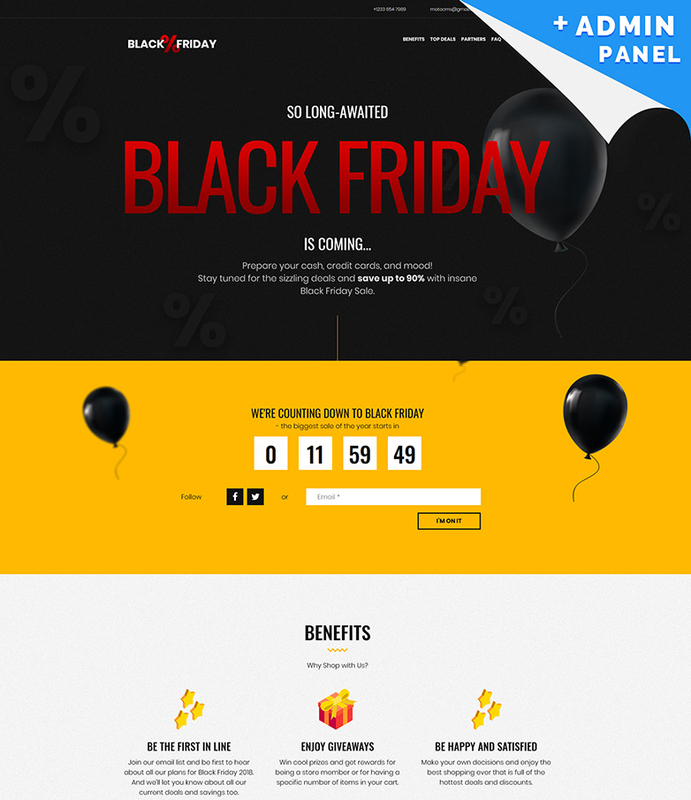 The theme will be the optimal choice for everyone looking forward to establish an impressive presentation of their Black Friday deals. 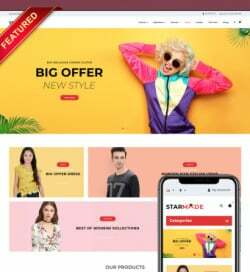 The theme is integrated with MotoCMS drag-and-drop page builder, which makes it possible to apply sorts of changes to the ready-made layout in the visual mode. Make use of this theme for the quick start of travel and tourism related websites. There are 20+ HTML pages being included in the download pack. Thanks to the integration of a working contact form, your clients will feel the ease of receiving quick consultations and booking tours online. 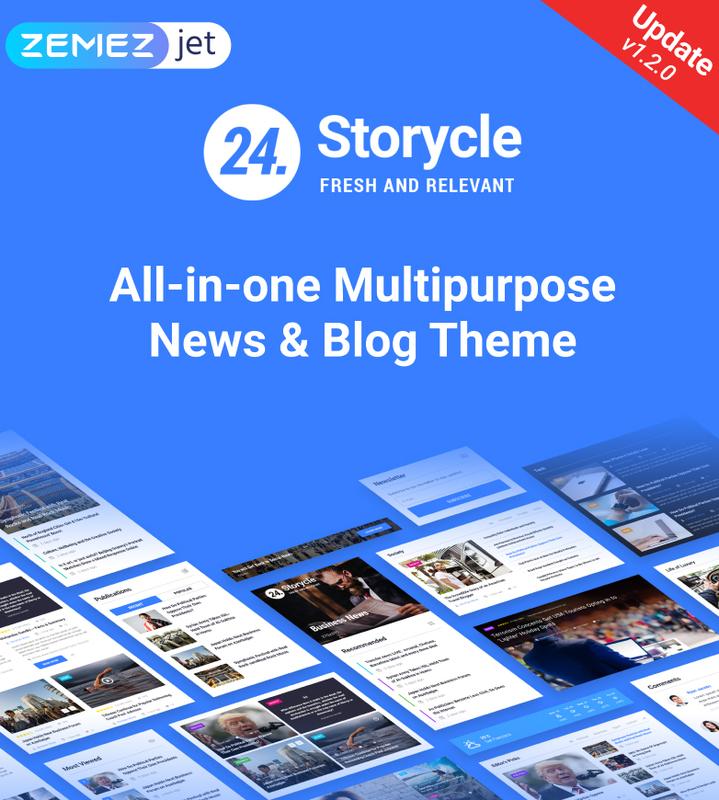 24.Storycle WordPress theme is based on Elementor page builder. Also, it contains a number of premium Jet plugins, which are intended to boost the performance of your web resource just the way you require. This includes as JetBlog, JetReviews, JetTricks, JetElements, JetMenu, etc. One of the theme’s core features is the integration of Header and Footer builder, which allows you to create custom header and footer areas in the intuitive visual mode. 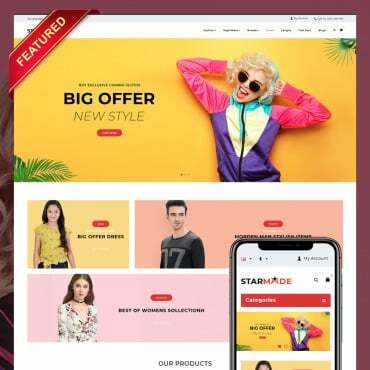 By means of this ready-made HTML5 theme, you can establish an impressive online presentation for your beauty and healthcare related online project. 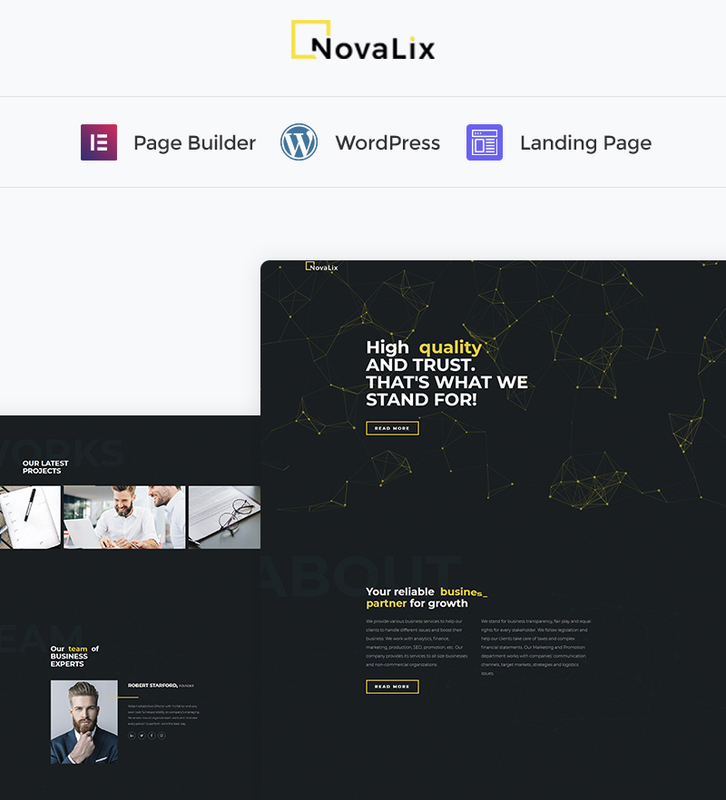 This is a ready-to-go landing page template. All of the theme’s components are ready to be modified in the visual mode thanks to the advanced Elementor page builder. 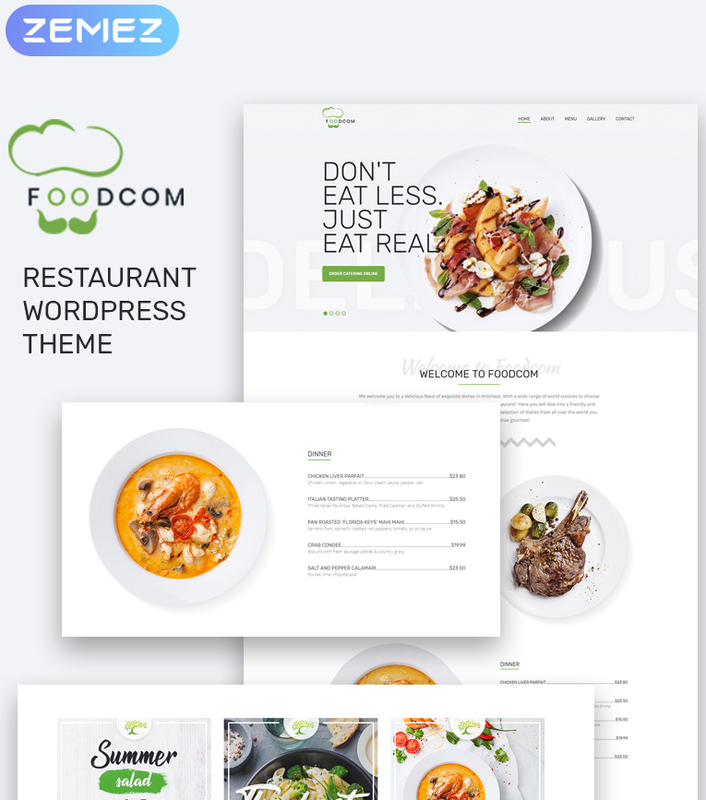 The clean yet appetizing presentation of the theme’s layout will be the ideal match for the development of café and restaurant sites. Handwritten fonts deliver a personalized presentation to the theme’s content. If you want to modify the fonts and color scheme for any different one, as well as tweak the layout structure, then you may feel free to do it using Elementor page builder. It is ready to be used for the development of restaurant businesses. 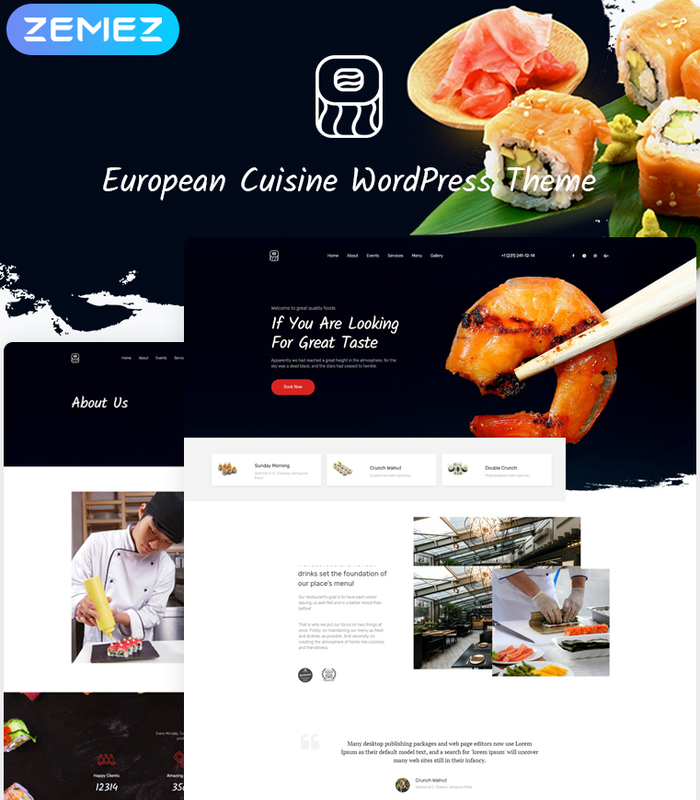 The responsive and Retina-ready layout will present the images of dishes from your menu in the most appealing style. 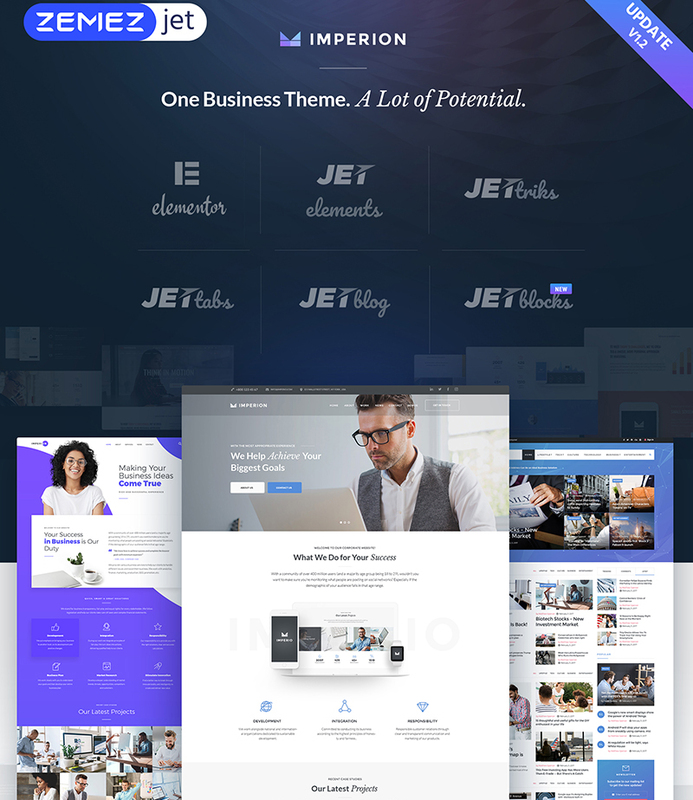 The theme is based on Elementor page builder and contains a number of Jet plugins, which are intended to let you boost the performance of your web page just the way you want. 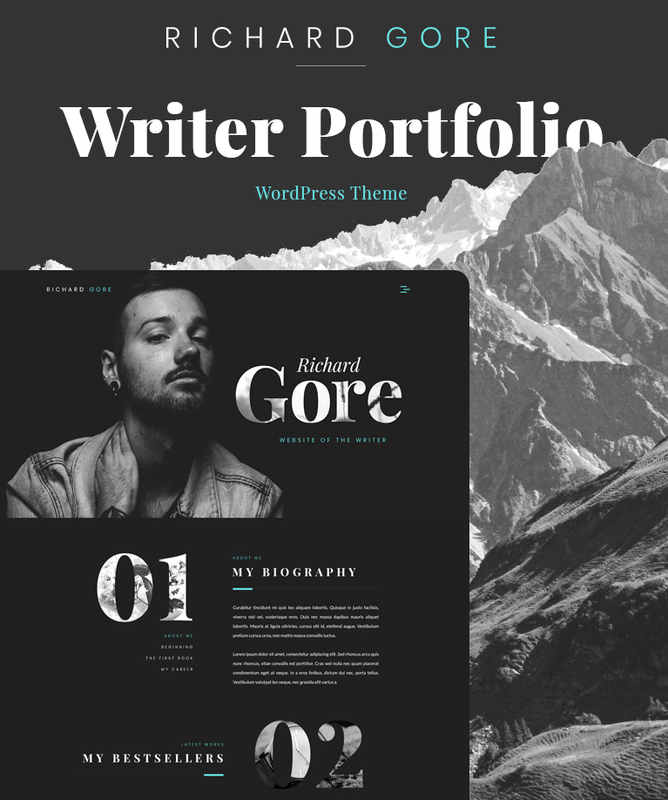 If you need to create a website or a portfolio page for a writer, then the following theme will get the job done perfectly well. It’s optimized to handle content-rich web projects smoothly. 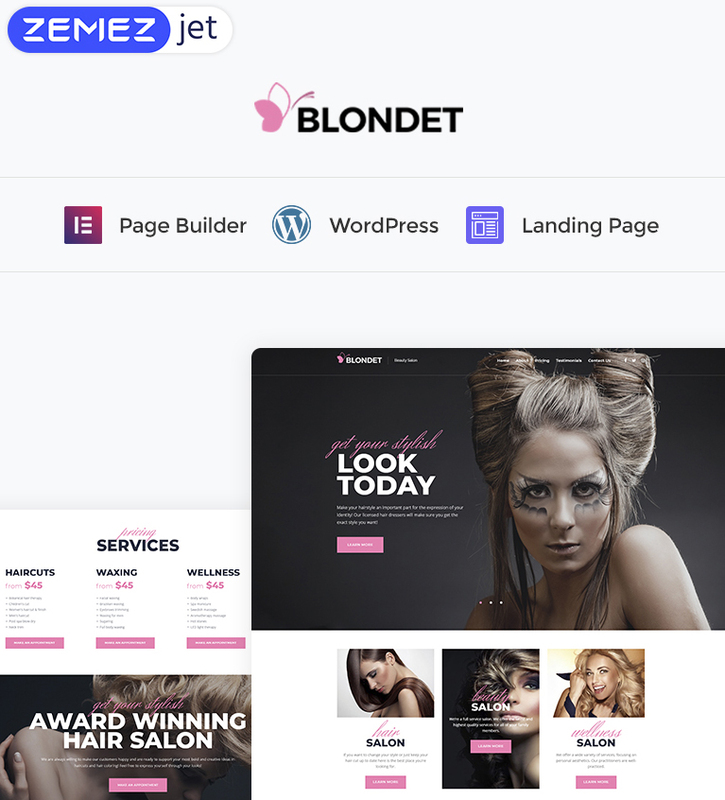 Elementor page builder is includes to let you apply quick changes to the theme’s layout without the need to modify the source code. The theme includes a number of the premium-quality plugins. One of them is JetTheme Core, which lets you build your own Headers, Footer, sections, etc., and customize them. 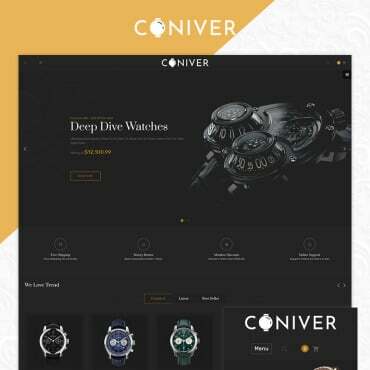 By means of this OpenCart theme, you can build a functional and usable web page that sells such products as eyewear, computers, glasses, lenses, ophthalmologist, spectacles, apparel, etc. The theme features the 1-click installation functionality. It is 100% responsive and compatible with the major web browsers. 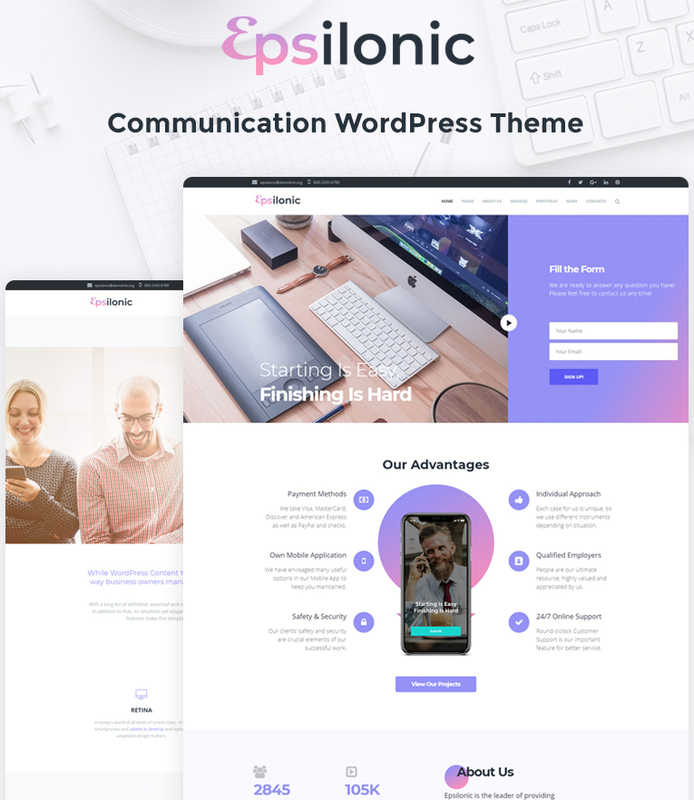 Imperion WordPress theme is the ultimate solution that will be especially useful for the creation of business and financial web projects. It contains a bunch of pre-made pages and niche skins. The well-structured layout and easy-to-follow navigation pattern provide for a seamless content browsing experience. The theme is SEO-friendly. A range of social media options are included to let you establish a better connection with your audience. 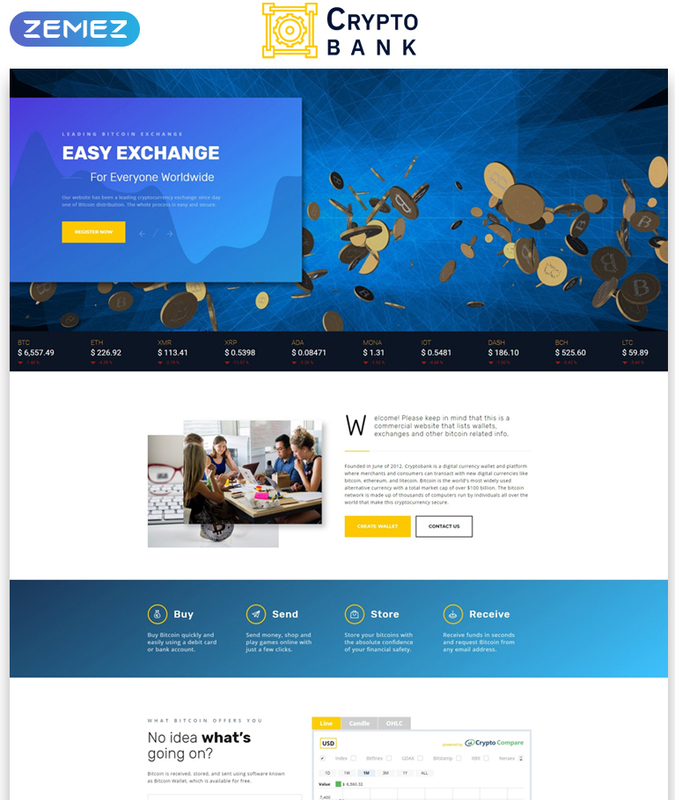 Here is a ready-made landing page template that’s intended to be used for the effective presentation of cryptocurrency projects. The layout is built with the focus on the essential pieces of data. 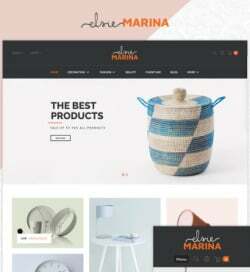 Being fully compatible with the majority of the web browsers, the theme lets you create your online project without the need to run additional tests. The theme is well-suited for the development of both corporate and business sites. The clean layout of its pages is enhanced with the impressive visual effects that deliver an eye-catching yet comprehensive presentation of your content. 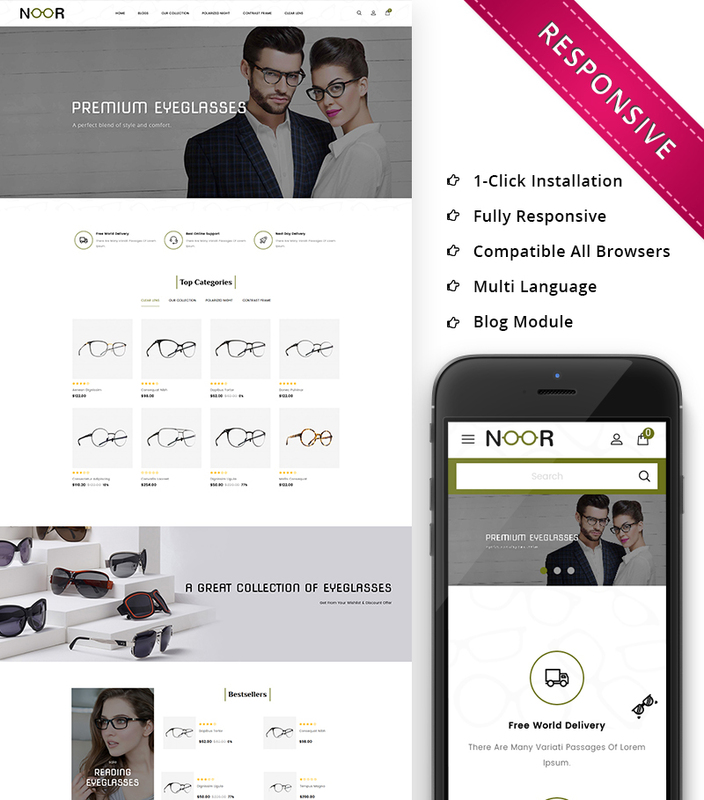 The theme is optimized for the flawless performance on all devices. The themes installation and customization are made to be quick and easy. The theme is intended to be used for the creation of large stores. It contains the 1-click install package that will provide with a design that looks absolutely equal to the live demo. There are a bunch of extension suited for the creation of stunning layouts that meet your specific needs. 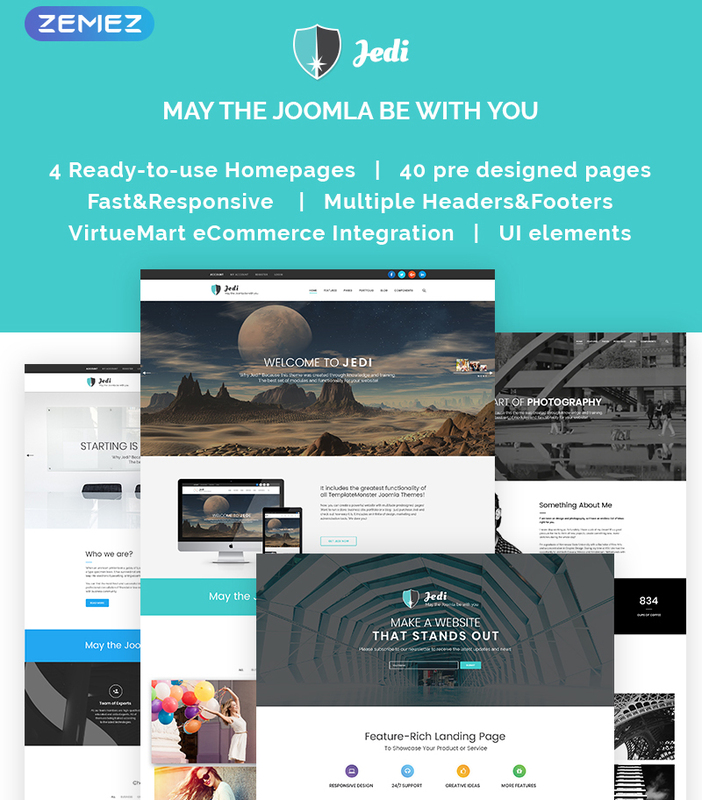 Jedi is a responsive and multifunctional Joomla theme that’s ready to be used for the creation of a range of business blogs and corporate websites. It is ready to be customized without any coding skills. 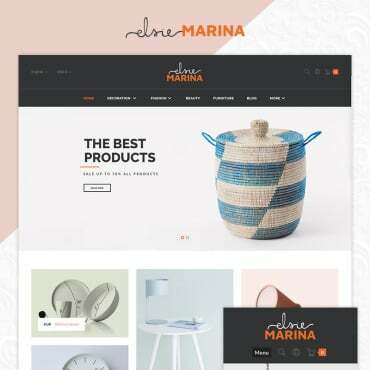 The theme’s download package includes pre-designed layouts and ready-made pages that can be used for the creation of niche-specific online projects. The landing page template is best suited to be used for the creation of impressive art and photography online projects. 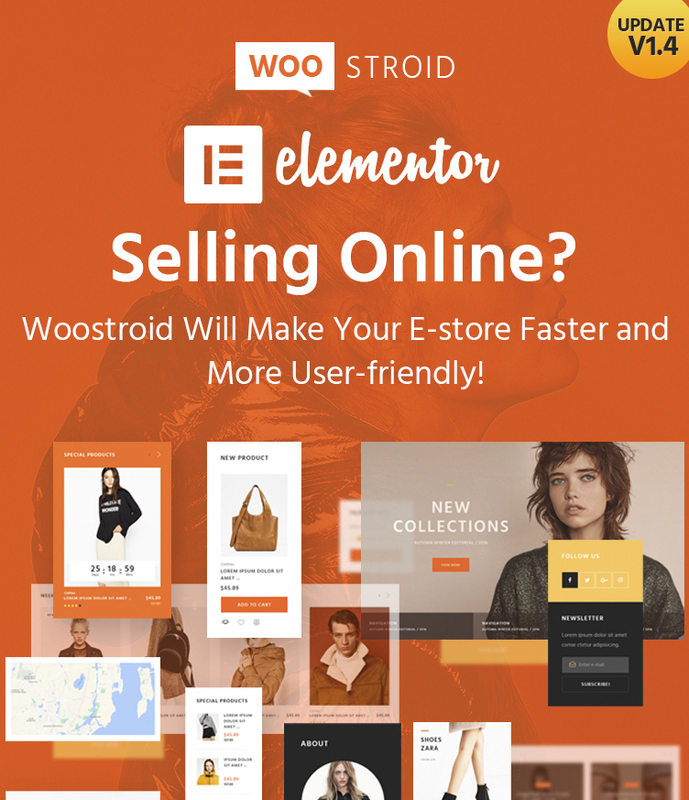 Thanks to the integration of Elementor page builder, you do not need to have any special coding skills in order to modify this ready-made theme. The availability of custom plugins lets you save extra cash on the purchase of premium tools for your site. 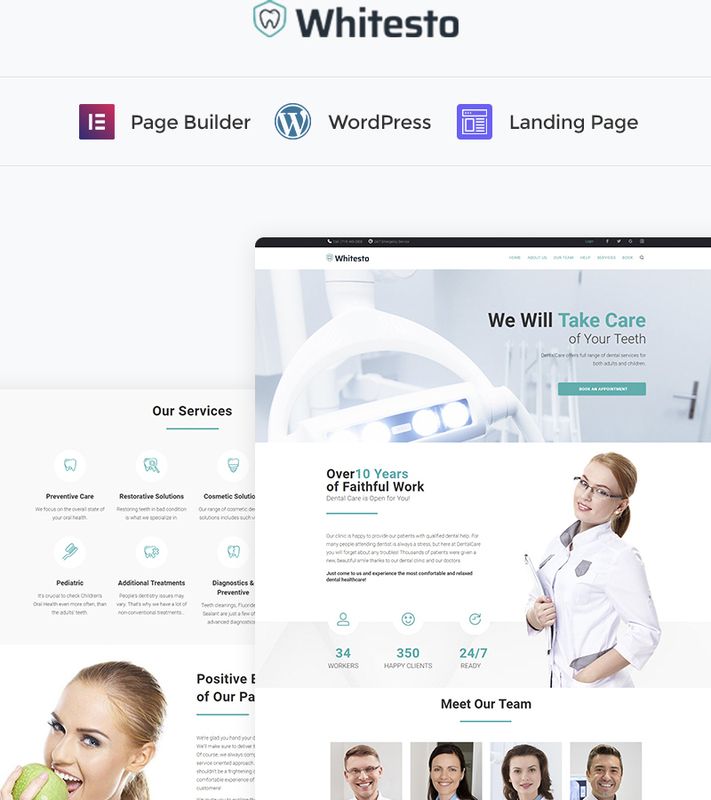 The clean and modern-looking layout of the theme is well-suited for the development of medical sites. You can use it to launch your dental clinic site straight out-of-the-box. The mobile-optimized layout of the theme is intended to be tweaked code-free. The theme is compatible with all the major WordPress plugins. It contains custom Jet extensions that will boost the performance of your landing page to the great degree. 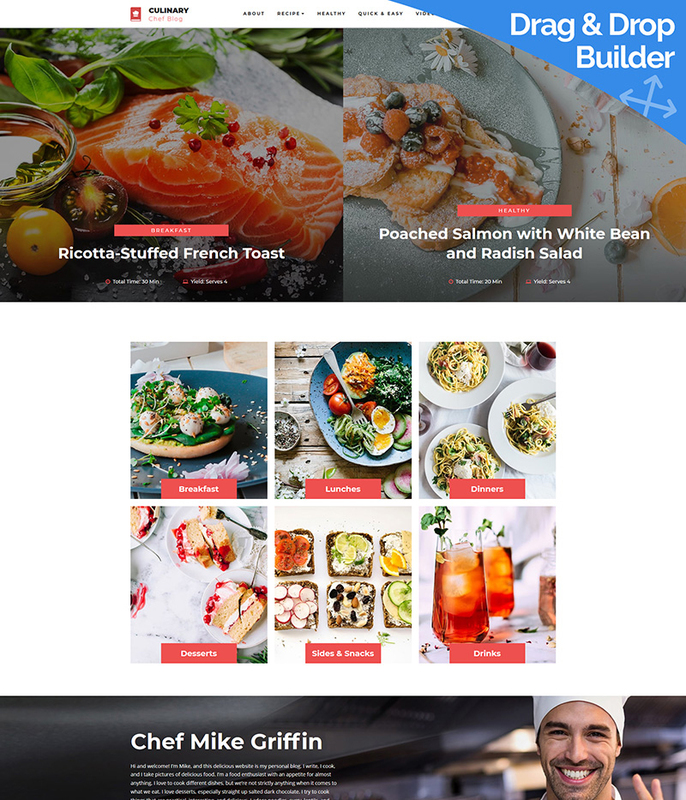 If you want to create a culinary site, then the given MotoCMS web theme will help you get the job done just easily. It is responsive and cross-browser compatible. 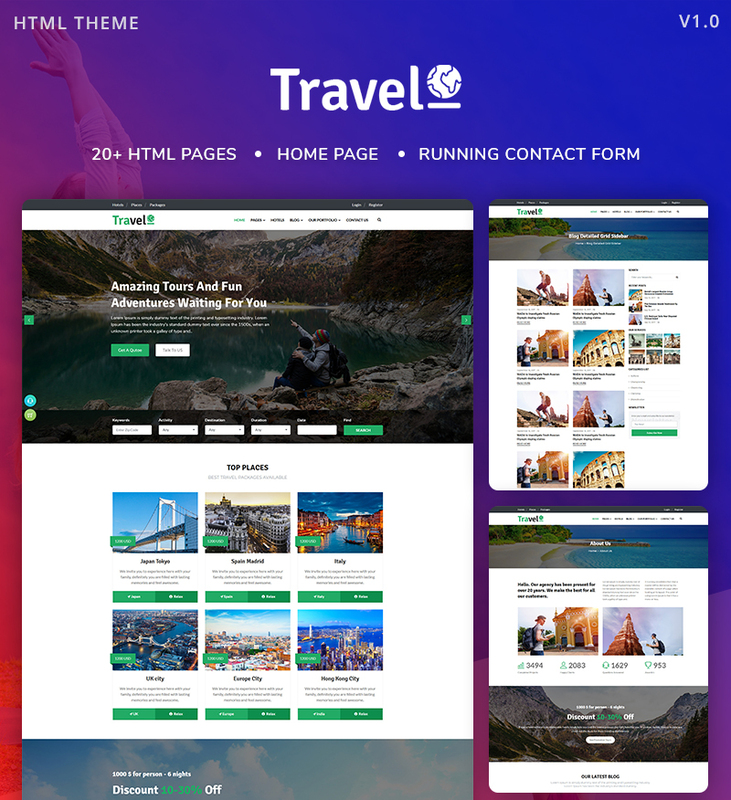 The theme includes a functional drag-and-drop page builder. The integration of working forms lets you establish a better contact with your audience.